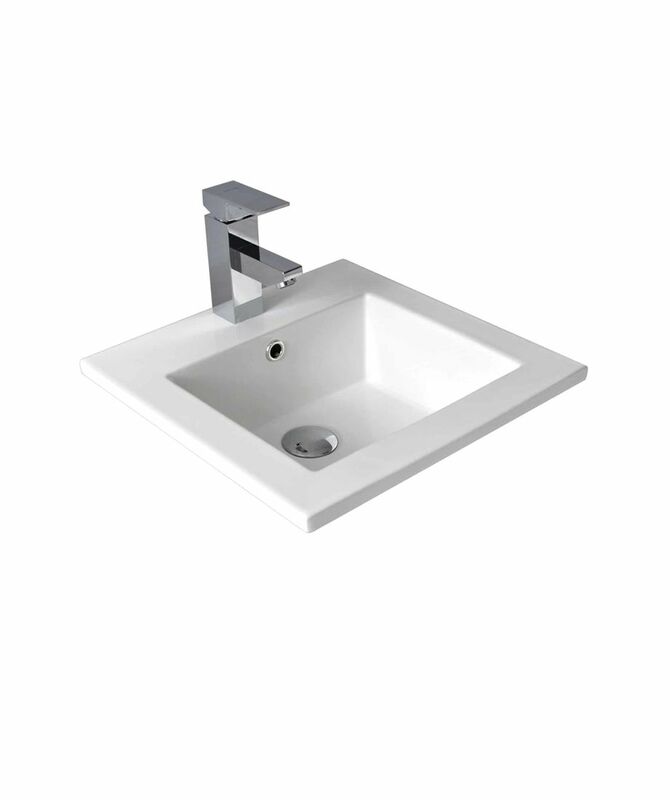 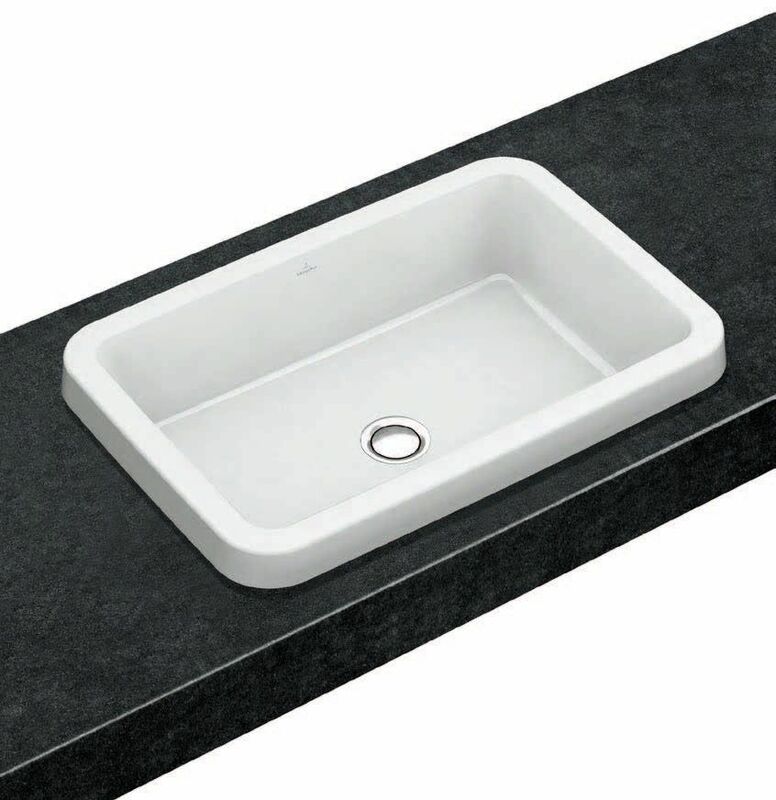 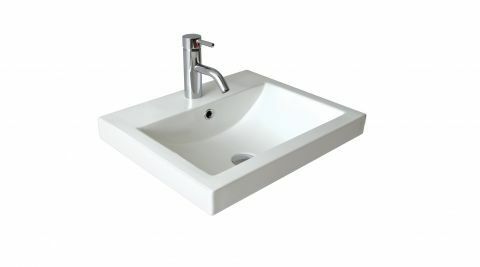 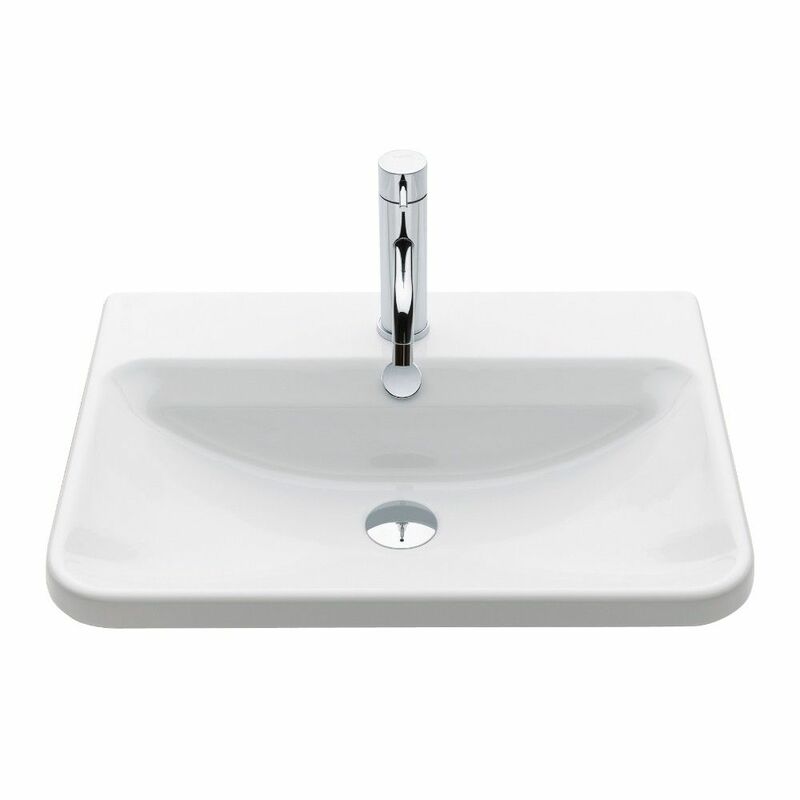 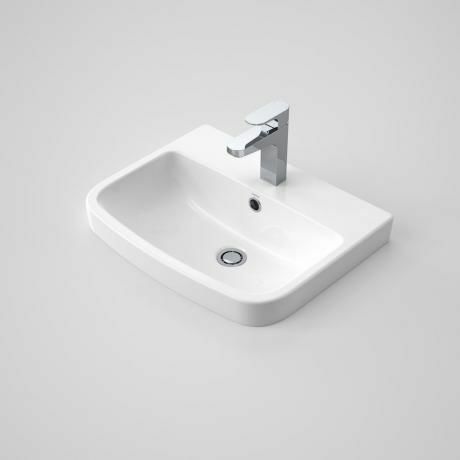 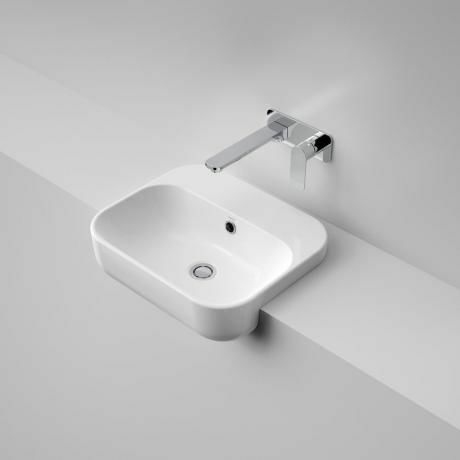 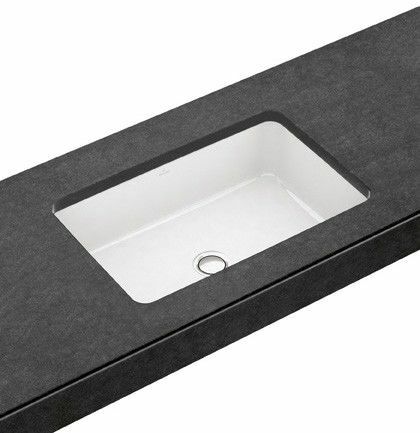 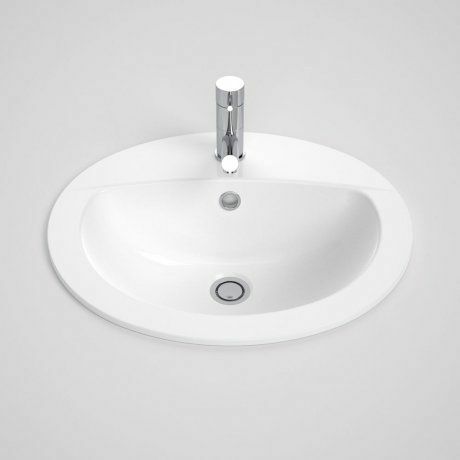 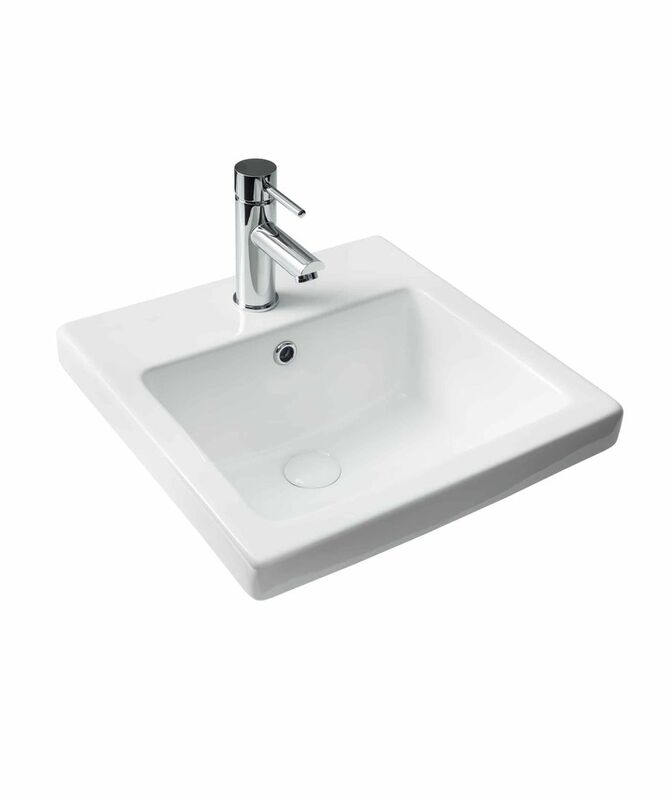 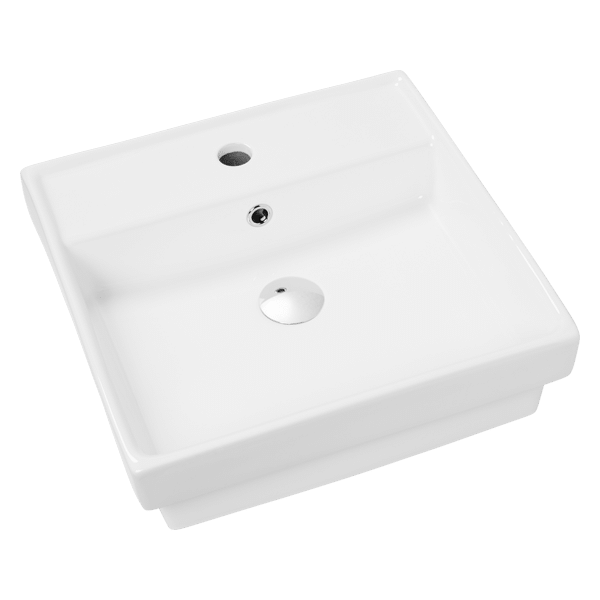 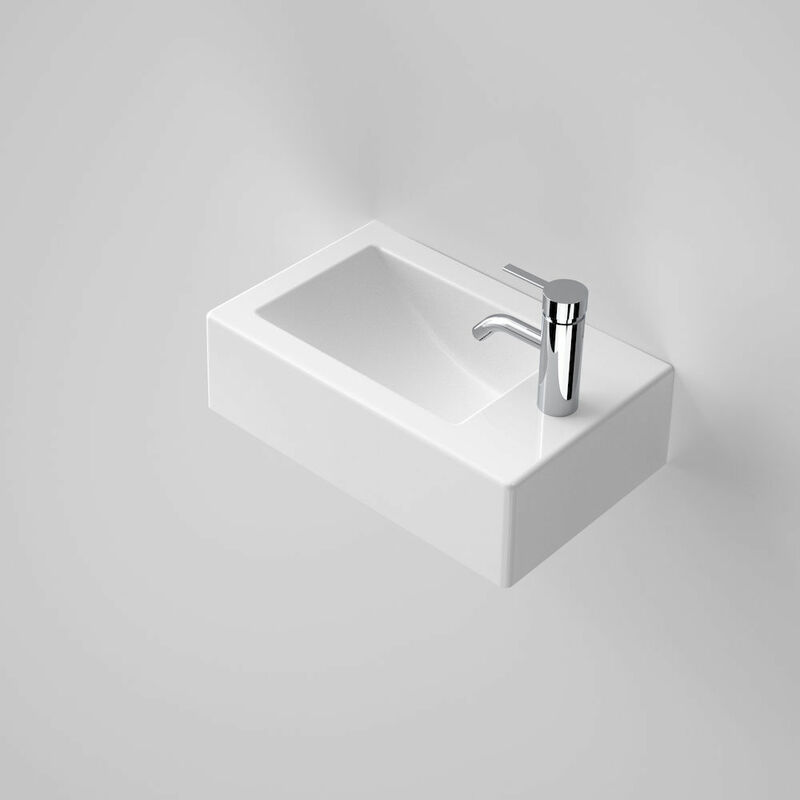 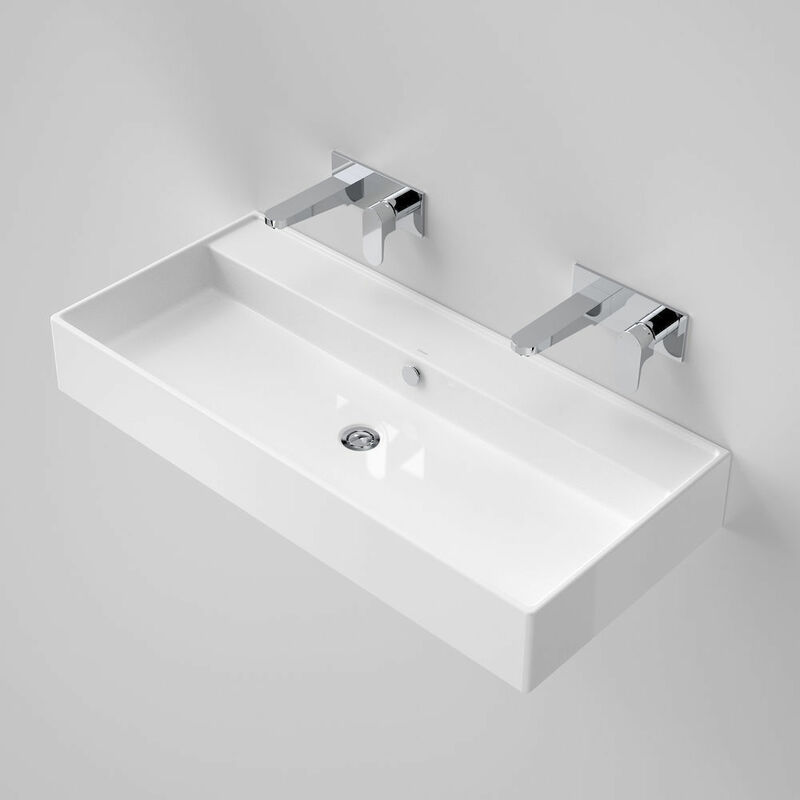 BERI Plumbing & Hardware have a large range of basins on display including above counter, under counter, inset, semi recessed and wall basins. 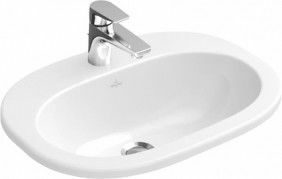 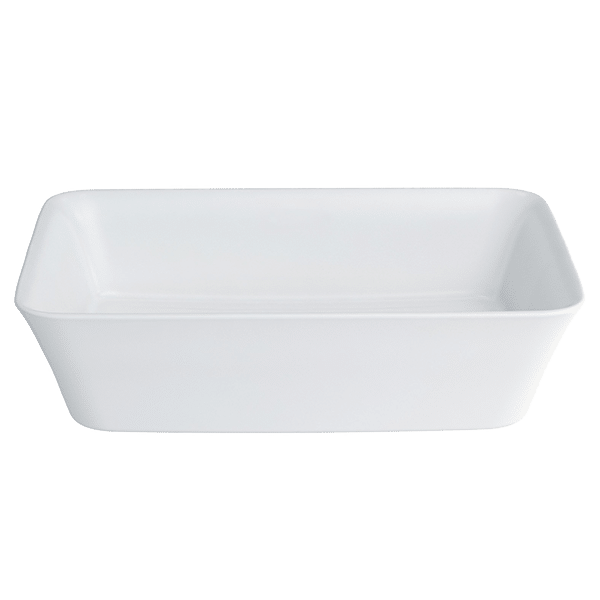 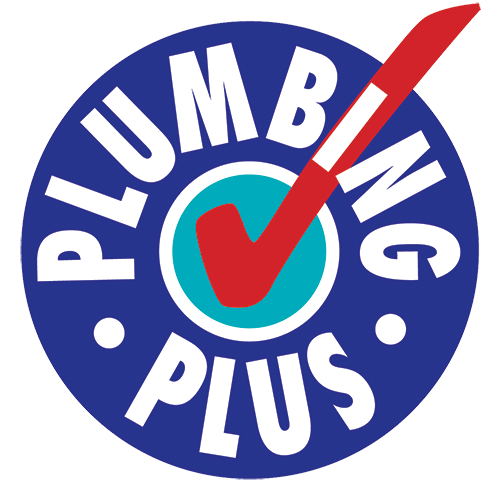 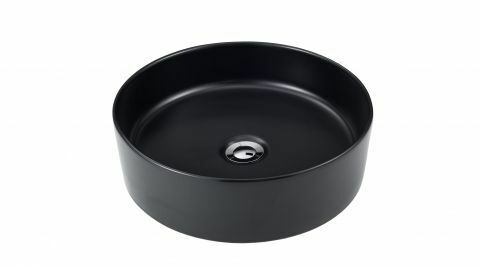 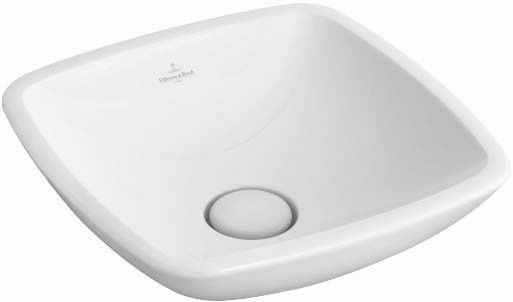 If you are just replacing an exisiting basin or starting from scratch our friendly and helpful staff members can tell you all there is to know about our range. 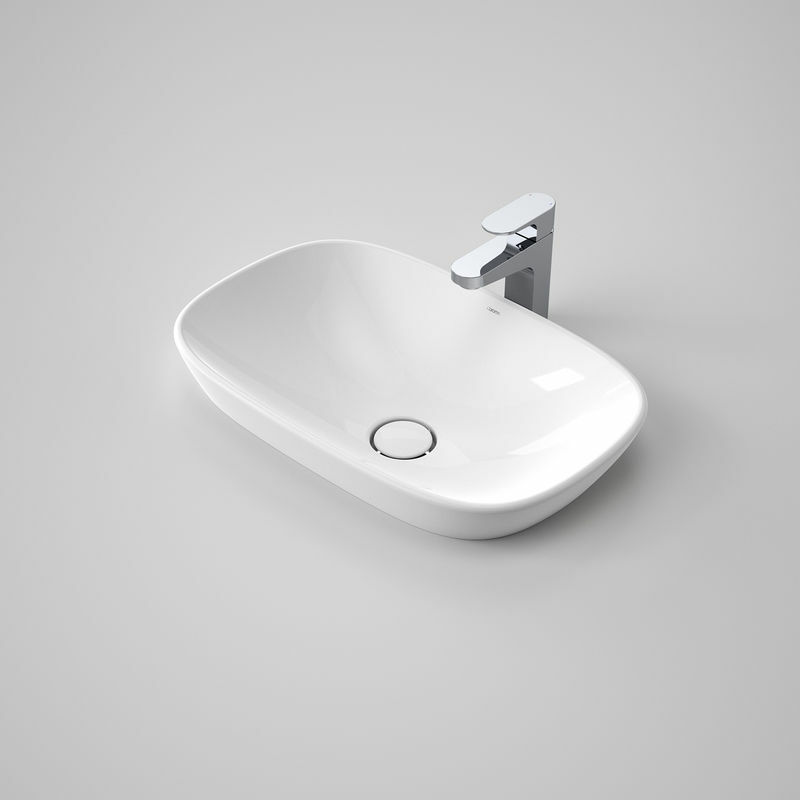 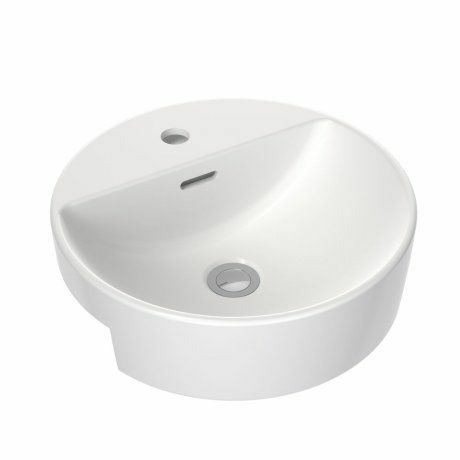 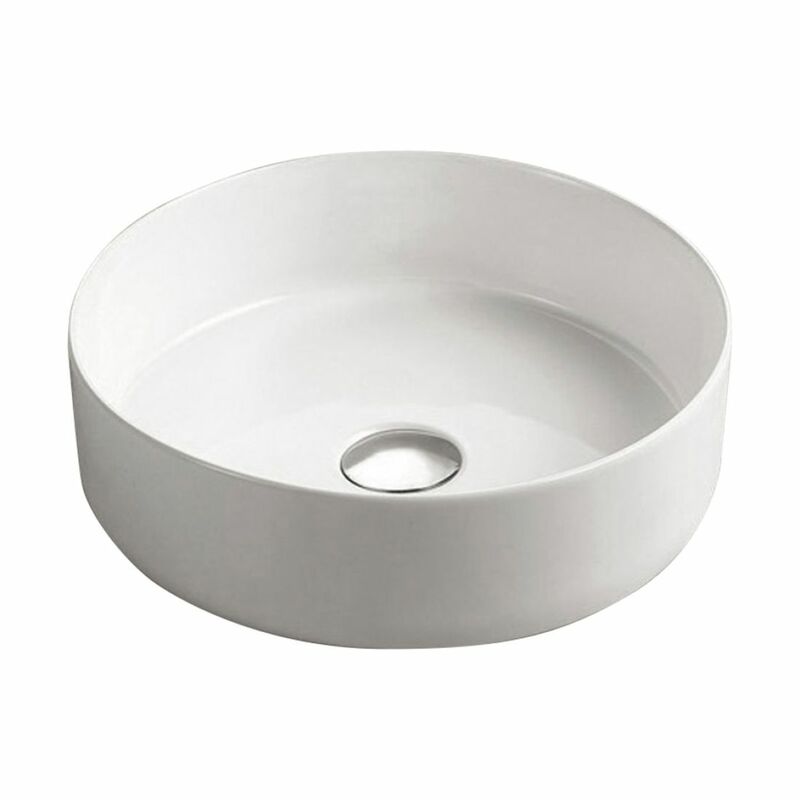 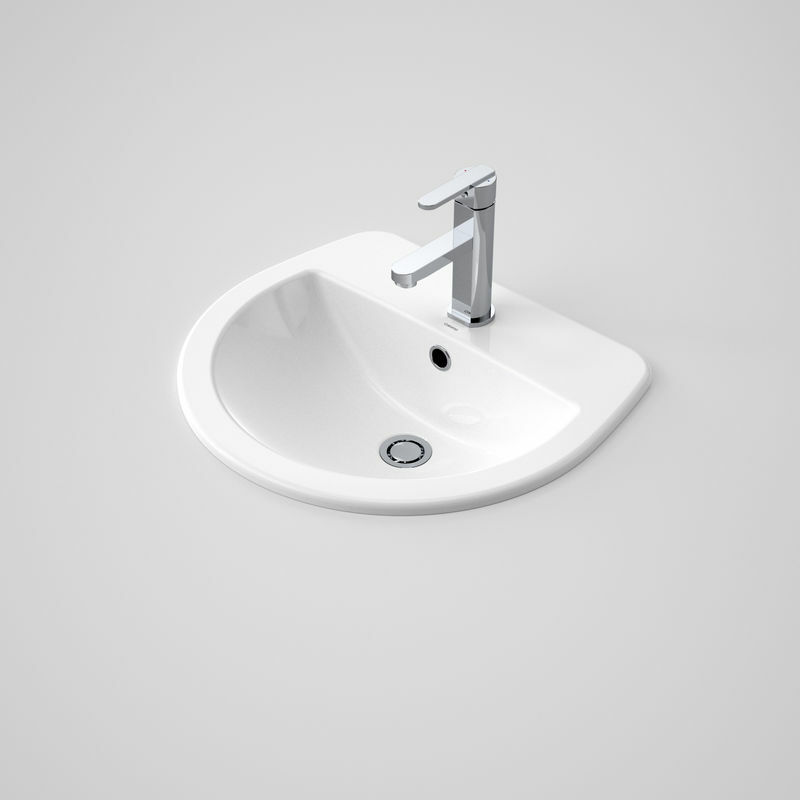 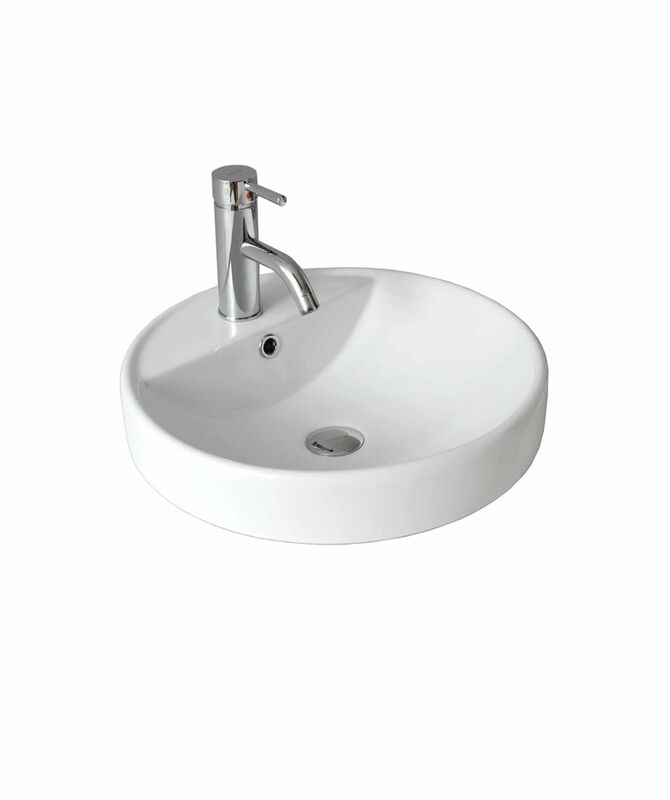 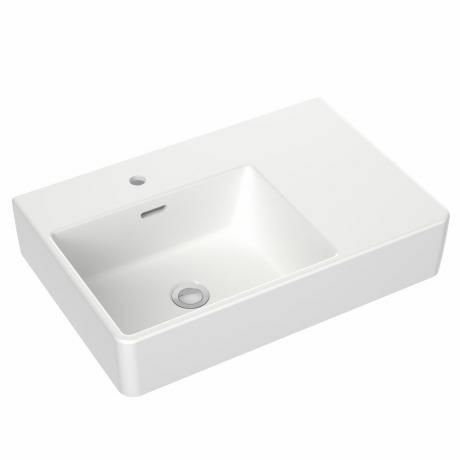 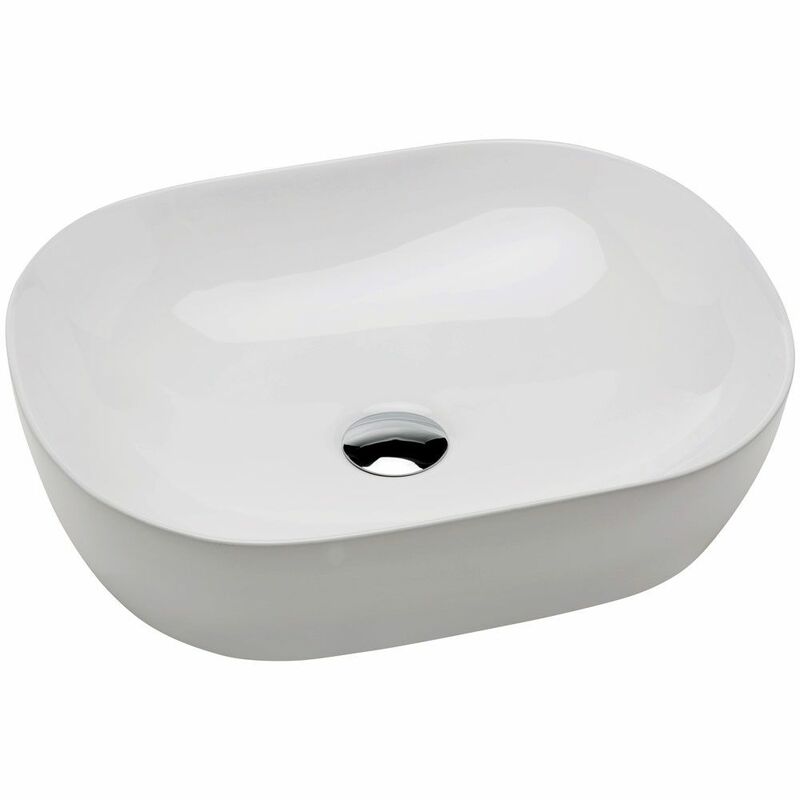 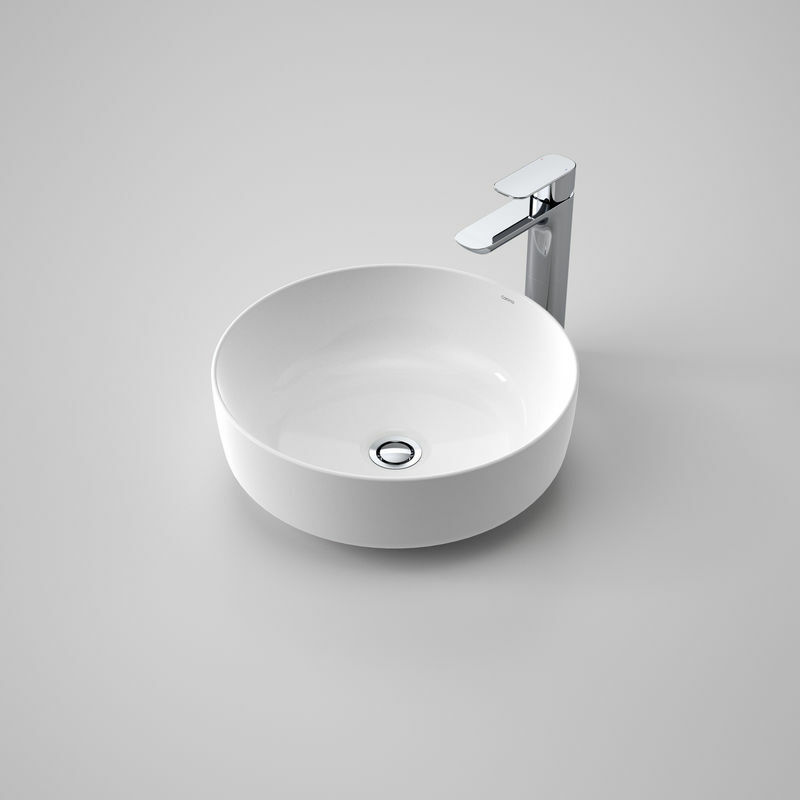 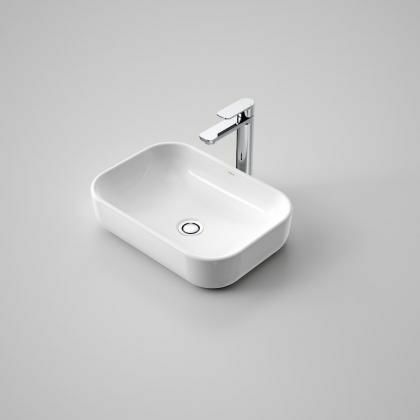 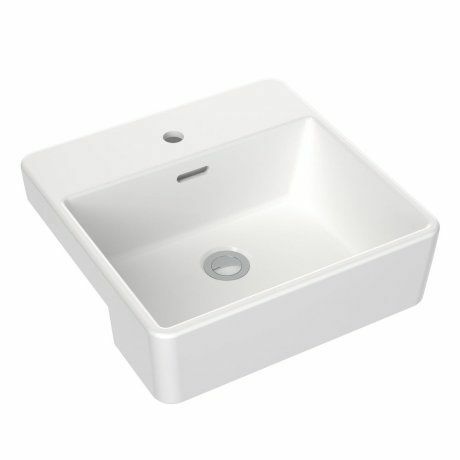 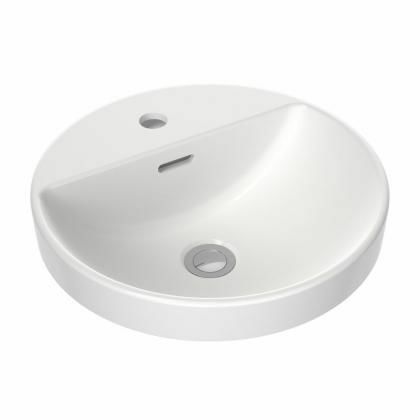 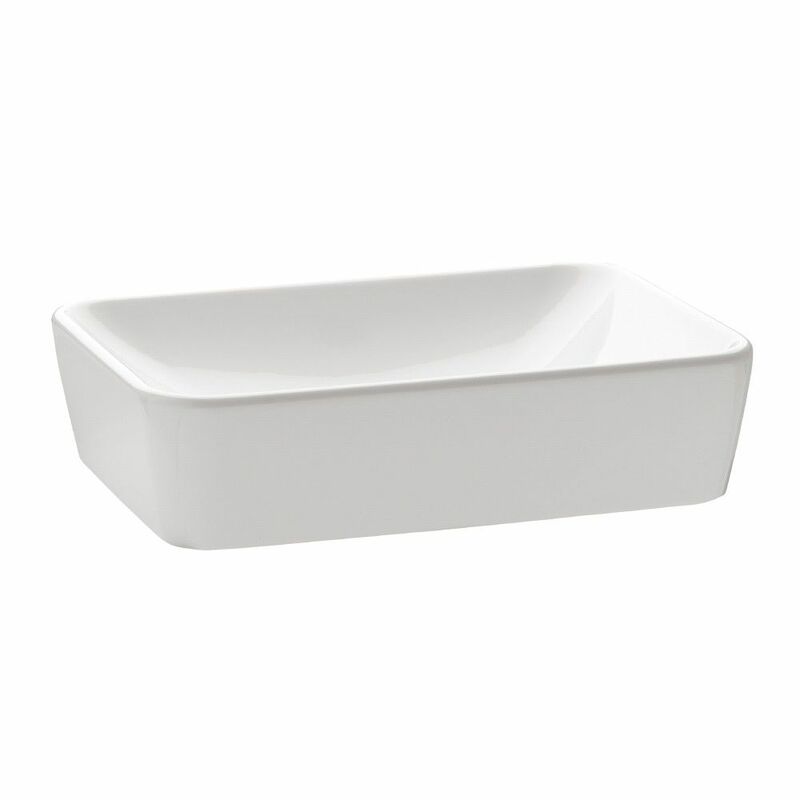 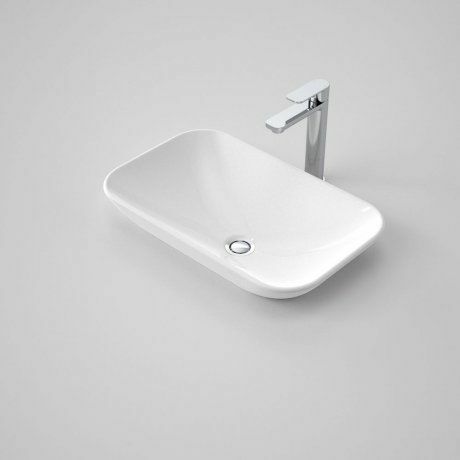 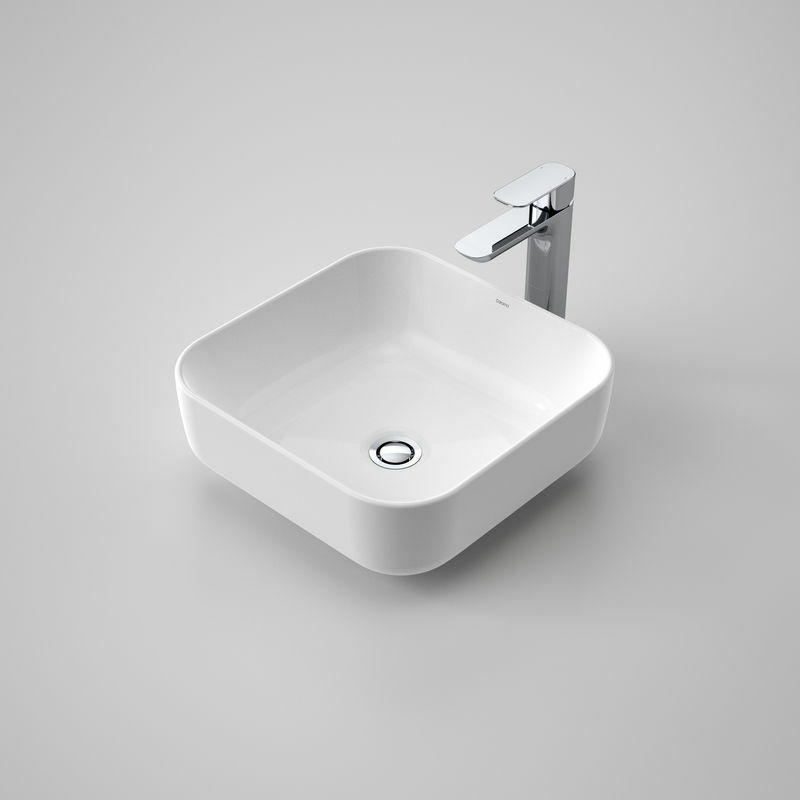 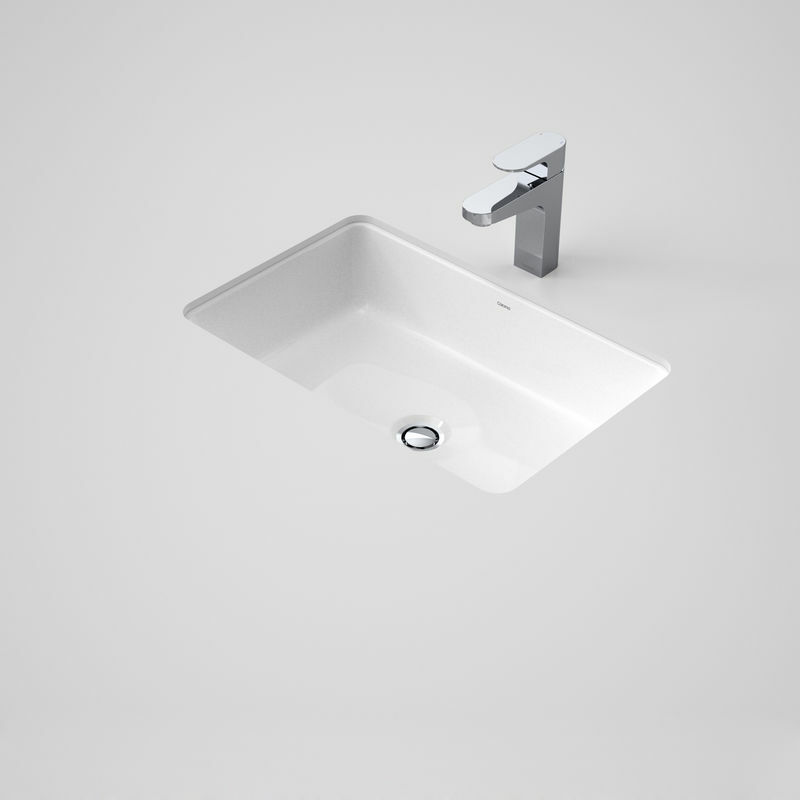 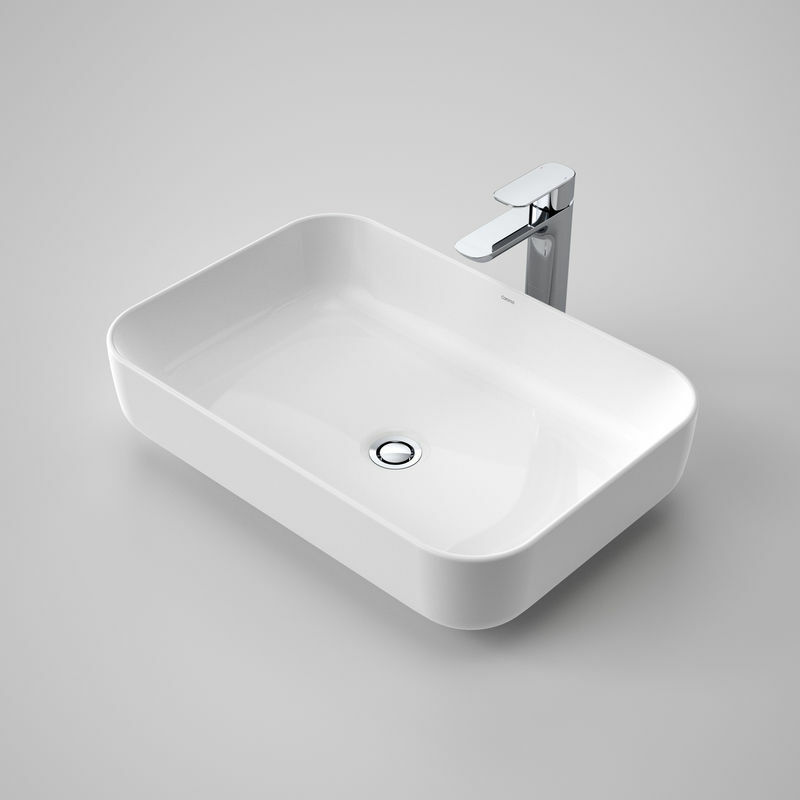 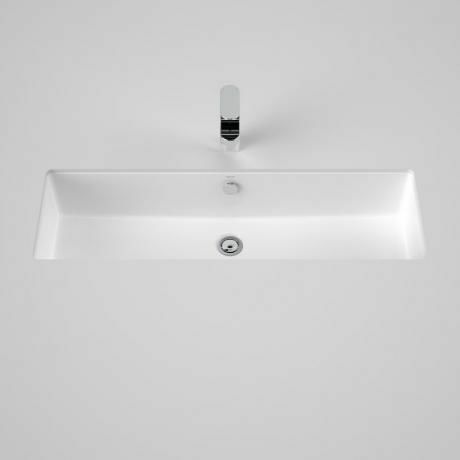 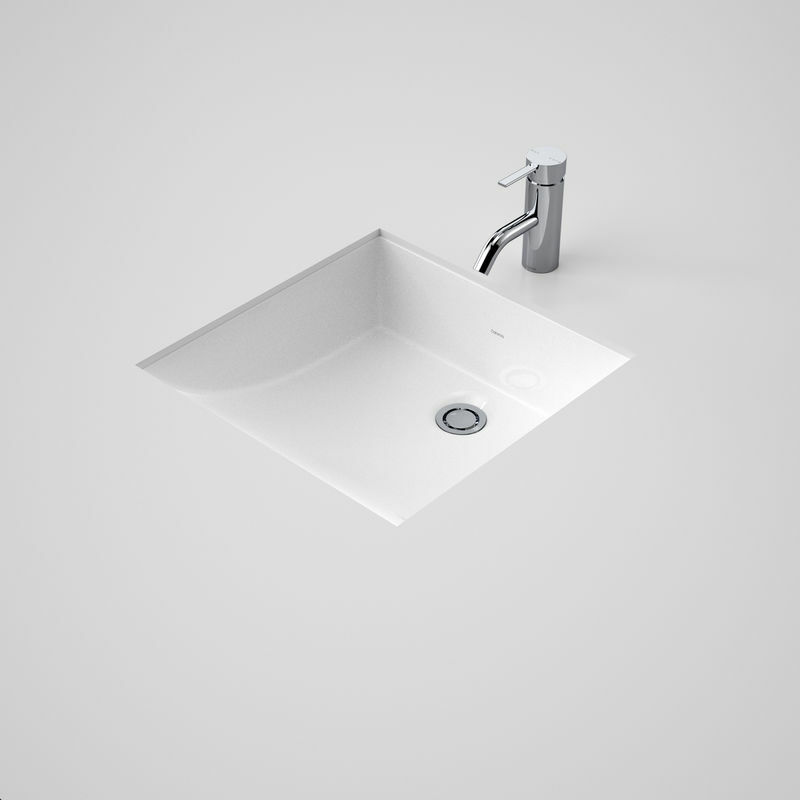 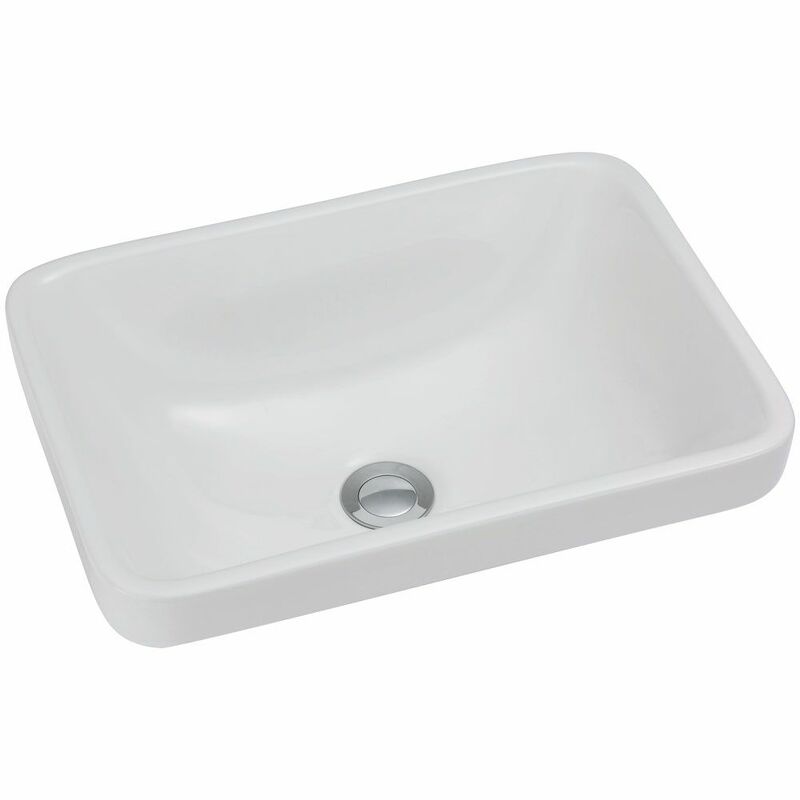 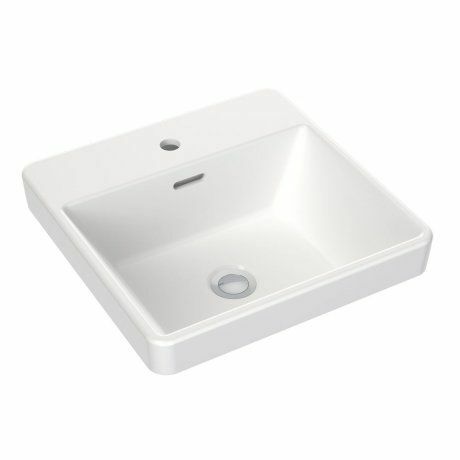 Below are a small list of basin that are on display, for pricing and advice please contact us.